Duplicate Detective 2 is our brand new and intelligent app for quickly finding and removing unneeded duplicate files such as photos, documents, videos, folders and more with just a few clicks. 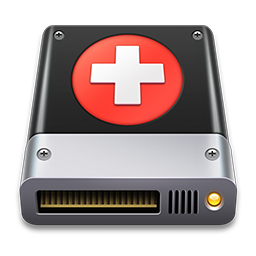 With our advanced hash matching and filtering algorithms, you can be confident that only exactly identical duplicate files are removed from your storage drives. Duplicate Detective 2 includes an optimized scanning algorithm that is up to 150% faster than the previous version. Removing duplicates from your Photo Library is supported and you will be guided through a step-by-step process. Filter & sort duplicates depending on their type, size, name, date and more. Also, choose how intensive the scanning process is by changing the minimum duplicate file size via the app's preferences. With our newly improved auto-select feature, you can now automatically select duplicates of a certain type or from a particular folder, helping to quickly select a large number of duplicates. 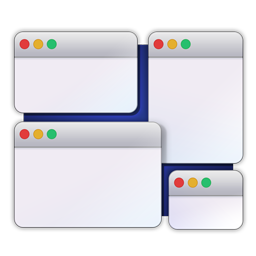 Duplicate Detective 2 has been designed to support the latest macOS operating system, supports dark and light mode themes and works with both internal storage and external USB/Network drives. 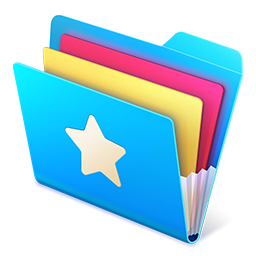 Easily free up gigabytes of space by removing potentially thousands of unneeded duplicate files that are cluttering up your precious disk space!